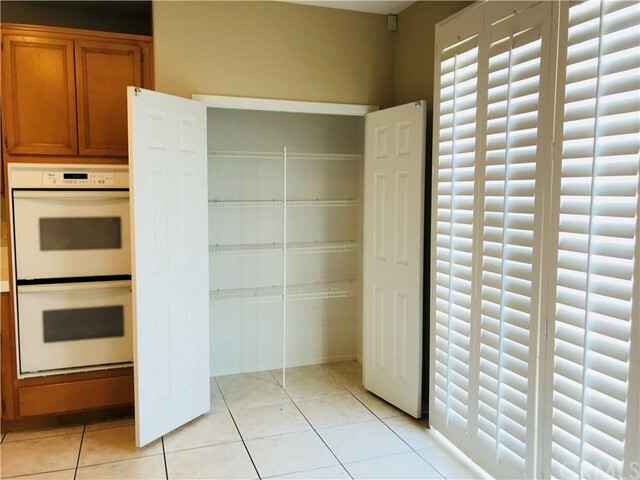 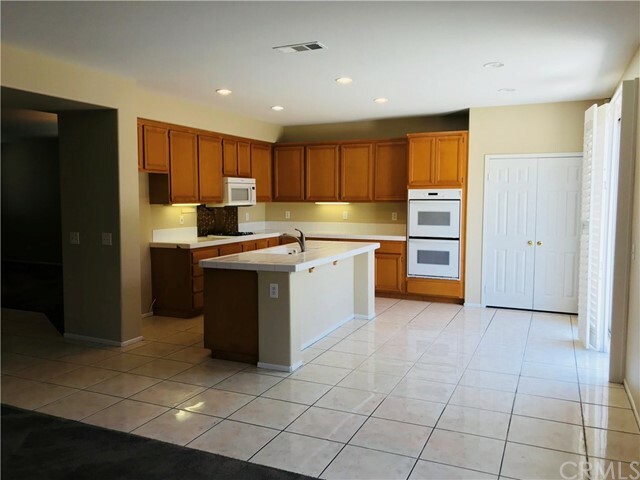 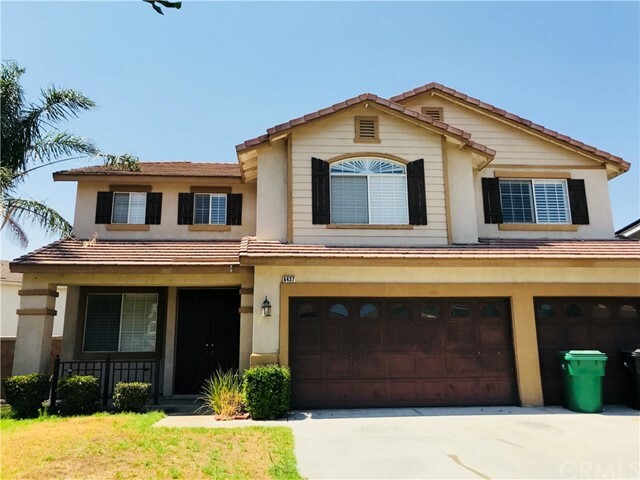 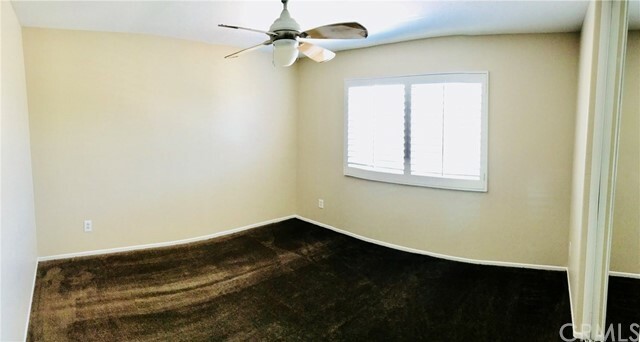 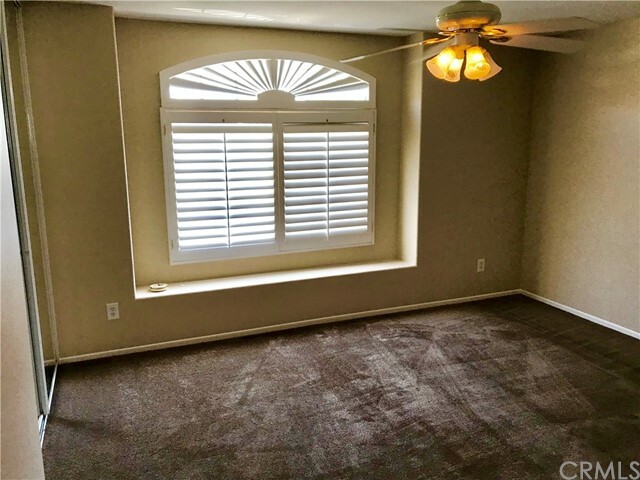 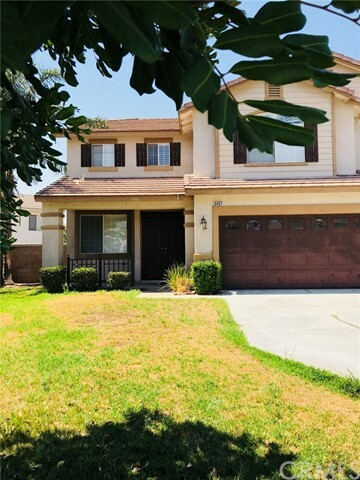 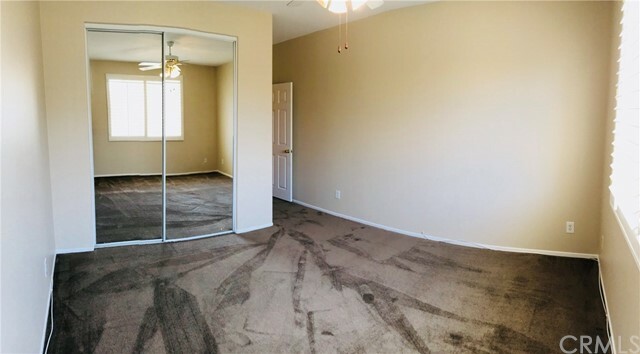 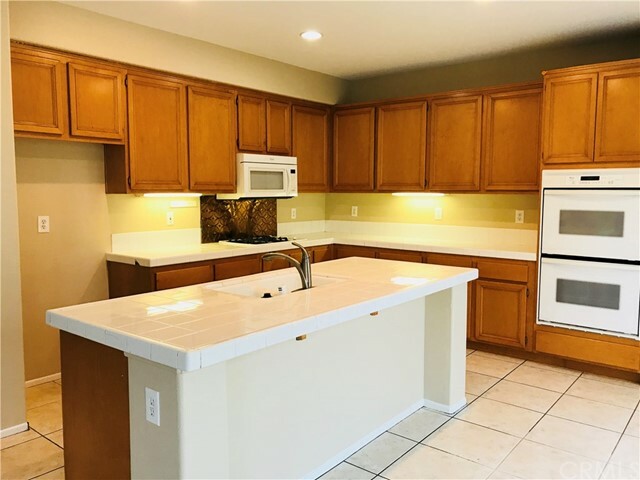 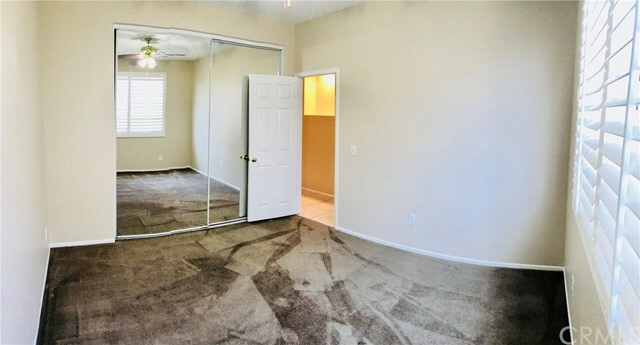 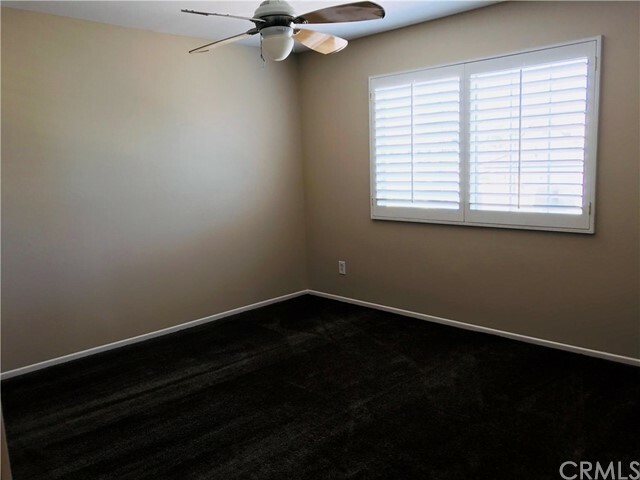 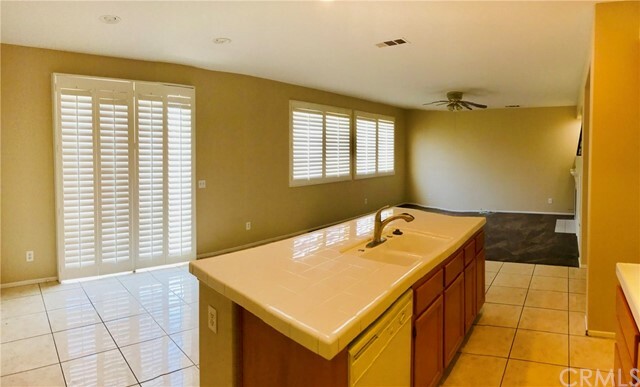 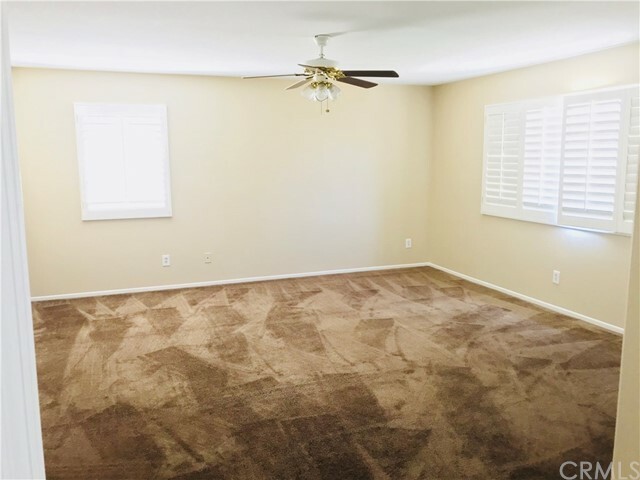 Most Convenient location in Eastvale, 1min drive to all shopping, freeway and school. 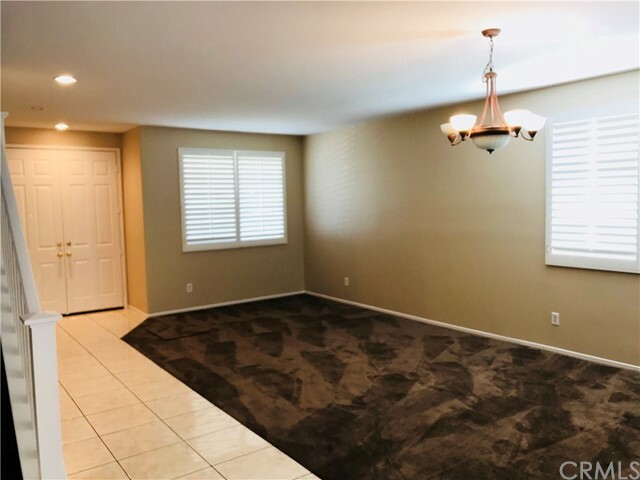 This large move in ready single family home features 6 bedrooms, 4 full bath, living room, formal dinning area, nook, family room, loft and a large back yard. 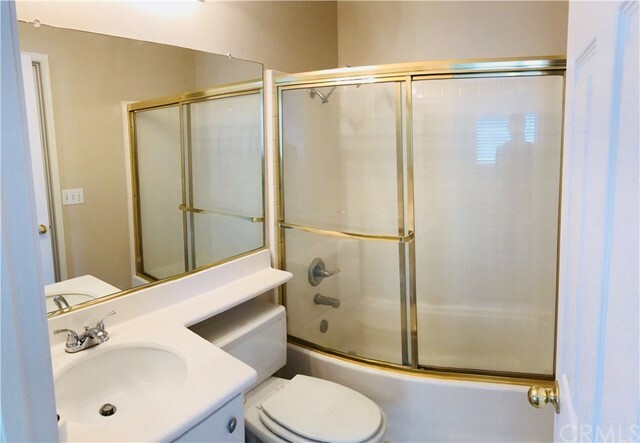 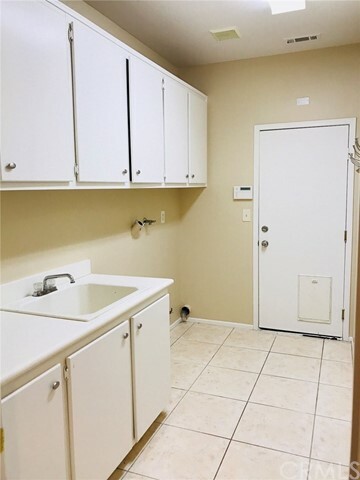 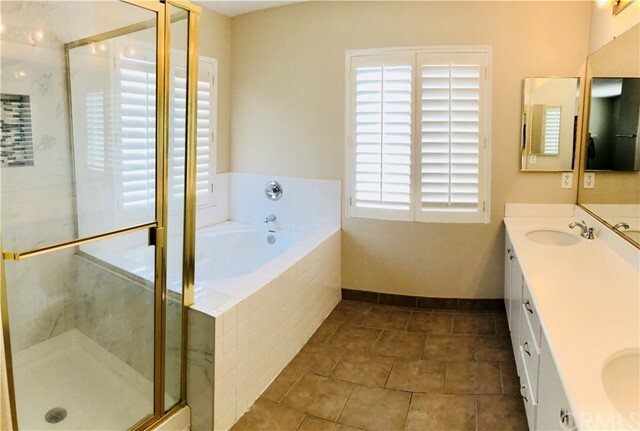 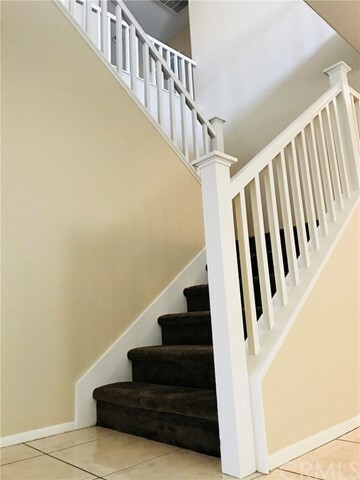 Upon entry, you'll be welcomed by the warm cozy paint throughout the home, carpet on living areas, ceramic tiles in all bath rooms and kitchen. 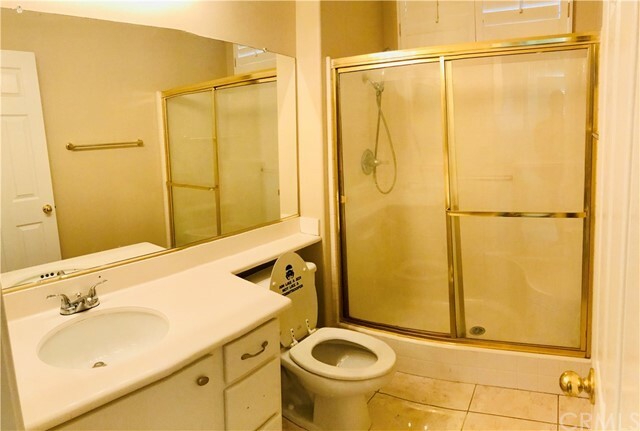 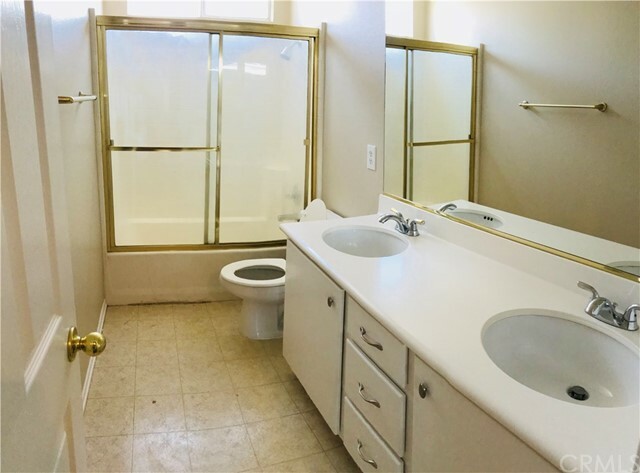 There are 2 bedroom and a full bath on the main floor, great for in laws and guests. 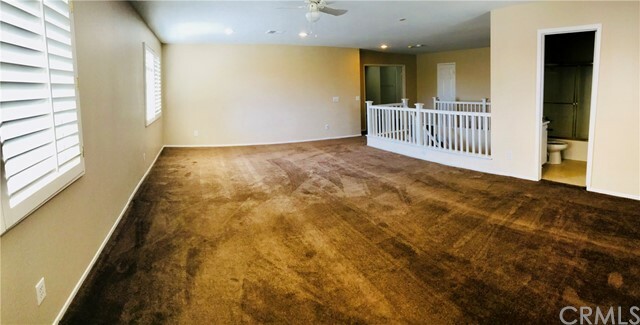 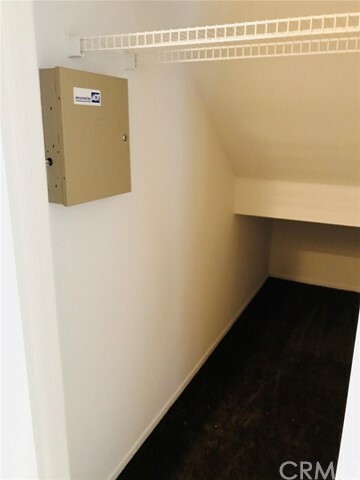 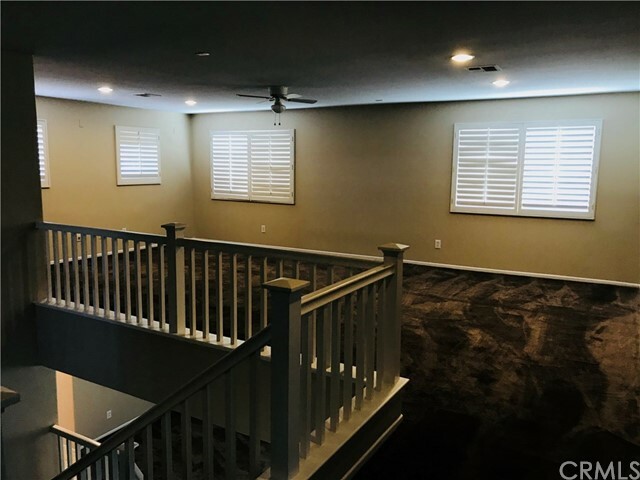 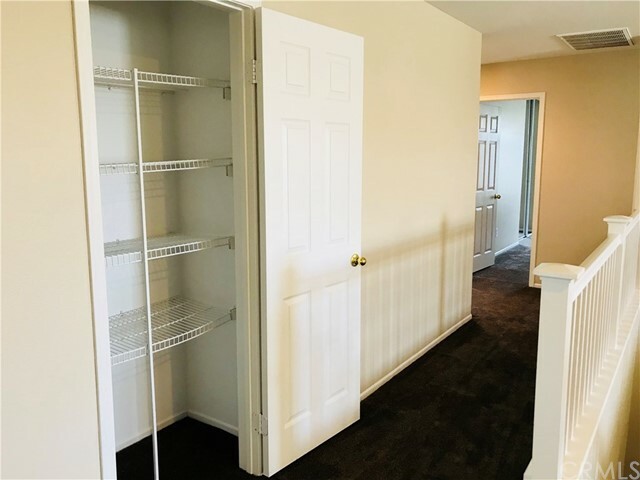 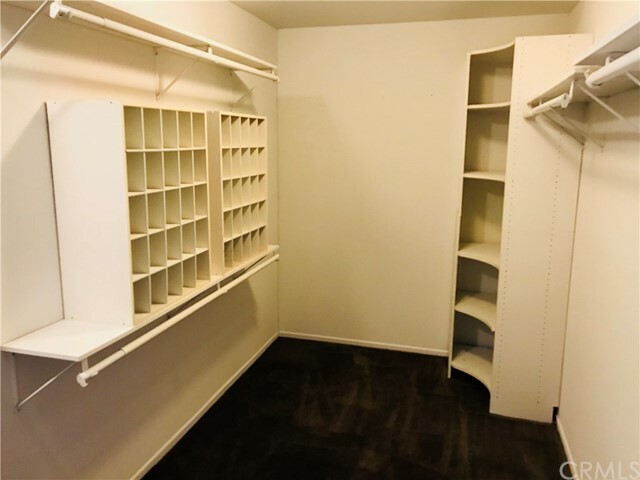 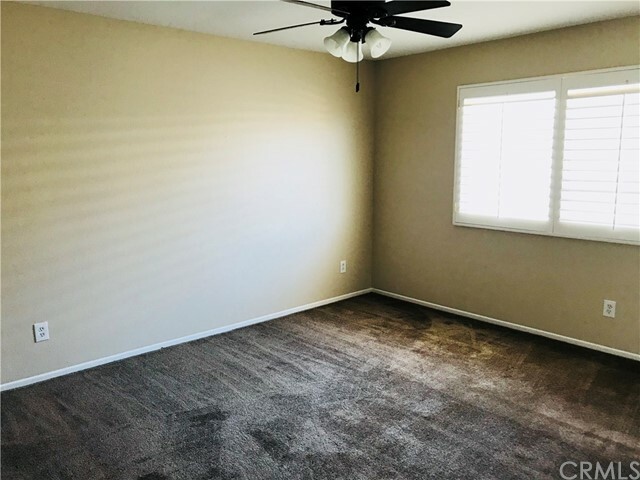 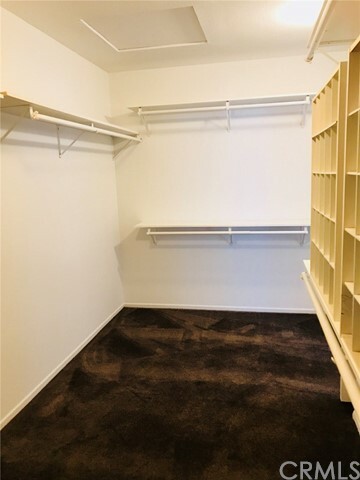 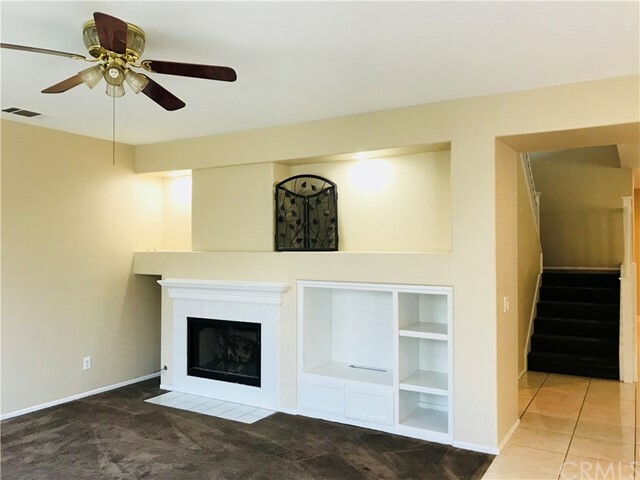 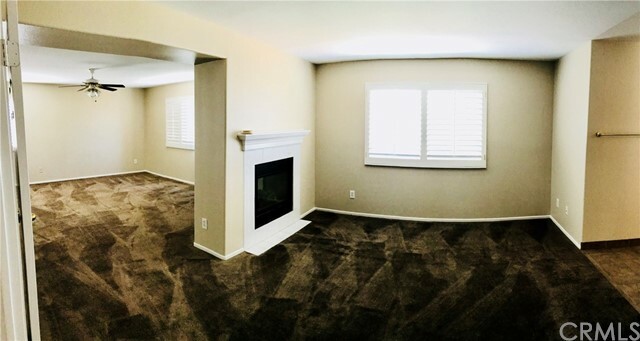 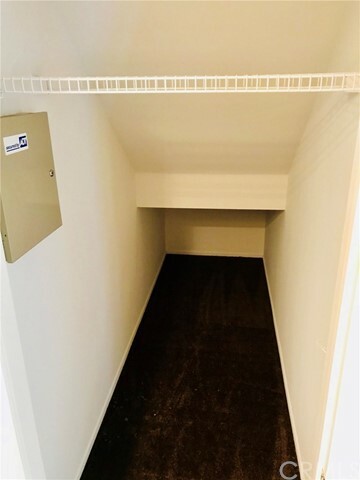 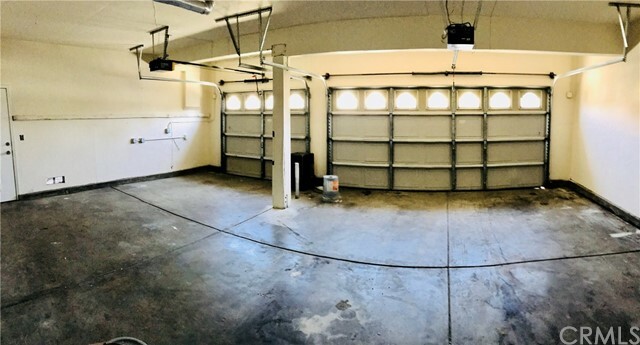 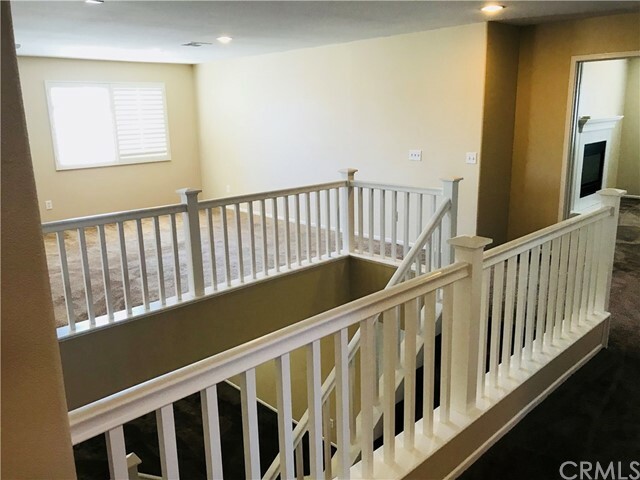 The 2nd floor features a huge loft, perfect for a movie theater or a game room, with 3 additional bedrooms, 2 full baths, master room and master bath. 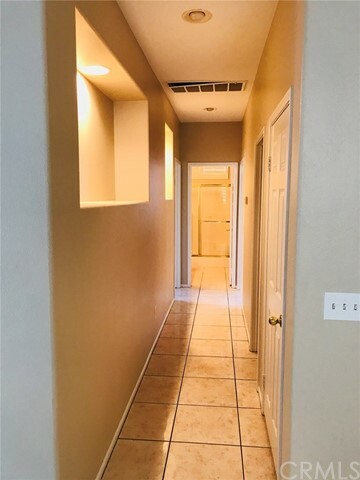 Come see it and call your home today.